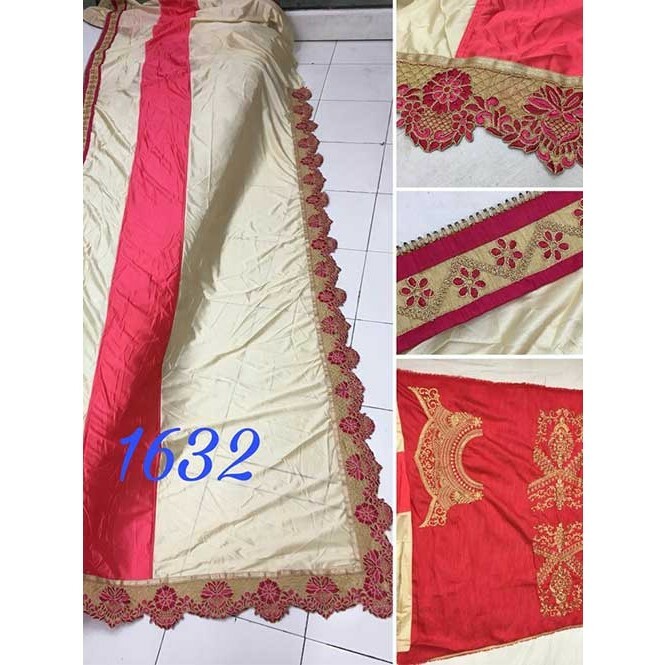 This is a Pink Colored Beautiful Heavy Embroidery Work Silk Wedding/Party Wear Bridal Saree. This Saree comes with an attached Banglori Silk blouse fabric. Wear this saree for special occasions, festivals, friends/family get-together, parties, ceremonies or rituals. 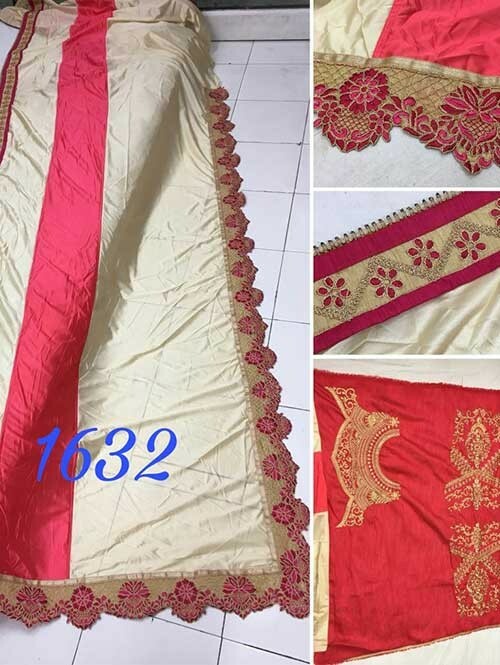 It is a Heavy Zari Embroidery and Stone work design saree which is the latest and trendy design innovation and is highly appreciated design inspired by 2018 ethnic trends.The fabric is comfortable and easily drapes around your body to provide the perfect fit and shape.